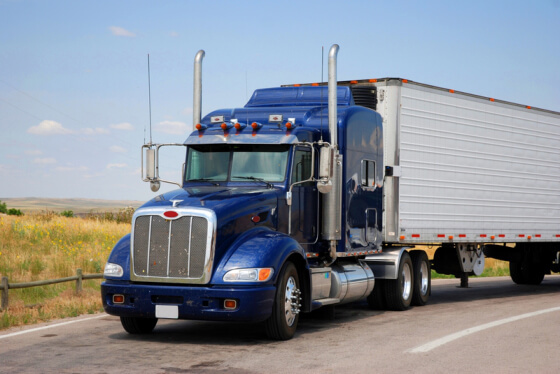 When you plan on operating a trucking business, one of the most important things to consider is a Local Trucking Insurance – kind of insurance will provide you with the financial protection in the event of an unforeseen circumstance such as an accident or theft, or even vandalism. Rapid Document Insurance Agency is a Truck Insurance Agency in Downey CA that offers numerous forms of trucking insurances including Truck Physical Damage Insurance. So why is this insurance so important? Financial Protection: The main reason why you will need to have insurance is for financial protection. When your trucks are traveling thousands of miles, you never know what could happen to them on the road. They may get into an accident or your trucks may even experience vandalism. By having exceptional trucking insurance, you can keep yourself protected from these unexpected situations. Accidents: You never know when one of your truckers will get in an accident. When it is their fault, it is also the fault of the company. This means you are liable to pay for the damages that occurred not only to your vehicle but also the vehicle of the other party involved. This can be very expensive without insurance. However, good trucking insurance can cover most of the costs for you, so you do not have to break the bank in a situation like this. Damages: If your vehicles were damaged due to vandalism or due to other reasons such as fire or changing weather conditions, our insurance services can provide the compensation you need to repair the vehicles and get them back on the road. These repairs can cost a fortune but we are here to help you out. There are many aspects to consider when running a trucking business but it is important not to forget getting top-notch trucking insurance. If you are interested in finding out more about this kind of insurance and what you need to know, please do not hesitate to check out our website www.rapiddocuments.com today. We have many insurance options for you to meet any need and budget you may have. This entry was posted in Insurance and tagged Insurance Agency, Insurance Services, Kinds of Trucking Insurance. Bookmark the permalink.